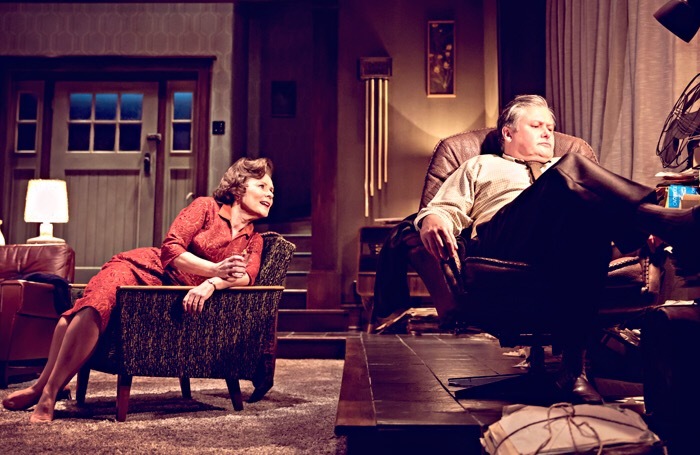 The latest production at the Trafalgar Studios had all the indicators that it would be something special. It’s the latest play by the brilliant Alexi Kaye Campbell, directed by Jamie Lloyd and a show that would see the return to the London stage of Stockard Channing (best known for television roles in The West Wing and The Good Wife and film roles including Rizzo in Grease), as well as a promising supporting cast, including Freema Agyeman. 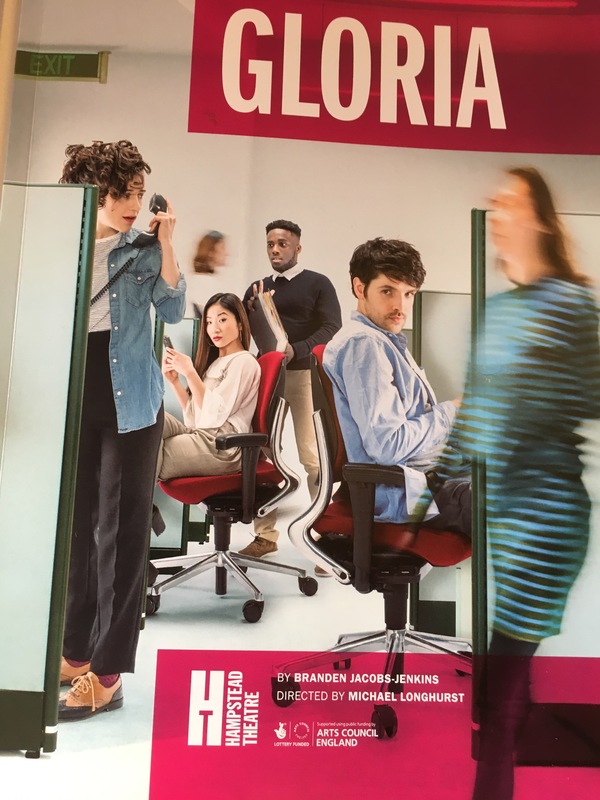 Having now seen the production, I can say that it more than lived up to my expectations, proving to be a powerful, emotional exploration of a family and how the choices and secrets of one member, in this case, the matriarch, can impact on the others.